I love a good readathon. Nothing beats reading books, and connecting with other book lovers to share the joy of reading. Life can be so busy that sitting down with a book can be a struggle. Readathons help me make sure I find the time to read. With this in mind I thought I'd share a list of upcoming readathons with you so you can mark your own calendars with the ones you want to participate in. Know of more great readathons happening this month? Drop the info in the comments section below. Which readthons are you planning on participating in this month? Do you like readathons? Why/why not? Excellent list. I am doing #BYOBthon this month. I'm having fun doing the BYOBthon too. I missed the zombie crawls on Twitter this week, but I'm doing a Hydra for the creature challenge and adding a head for each book I read. Already finished one book. Currently reading my second. I must try one of these some time. That is a lot of challenges! I saw a Frankenstein one somewhere too... I love Frankenstein but my TBR Is way to long to take on anything else this month! Happy reading! There are loads of readathons. There's lots of 24 hours ones that pop up last minute too. They might be doing another DEARathon too towards the end of the month. A Frankenstein one sounds interesting. Not heard of that. I love readathons. They're a fun way to help me get through my TBR. I have so much from the library to finish. Let's wait until November and see what that's all about. There's lots of readathons in November too (I'll do another post for those soon ;)). I haven’t ever tried something like this! I want to get through the ARCs I promised to review, and then I’ll look into these more. You could always see if any of your ARCs fit with the challenges of any of these readathons. I always try to fit books from my current TBR to the challenges of the readathon I want to do. Readathons aren't for everyone. They can be lots of fun though. I particularly like no pressure one's like DEARathon and BYOBthon. Ohh great list I have heard about some of these readathons challenges, thank you so much for sharing your awesome post. Wow that is a lot of readathons. And ashamed to say I have never taken part in a readathon ever. What do you say, should I try it? Readathons can be a lot of fun. 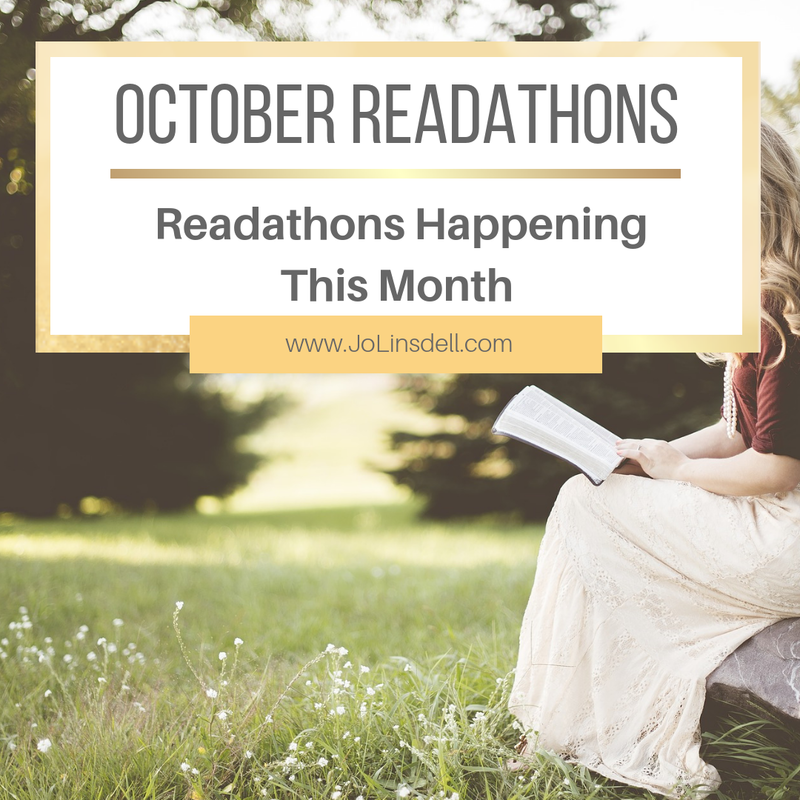 If you've never taken part in a readathon before I suggest trying one of the more relaxed ones like DEARathon where the only challenge is to read as much as possible. BYOBthon is pretty relaxed too. There are challenges but they are optional. You just pick the ones you want to do without the pressure of trying to do them all. 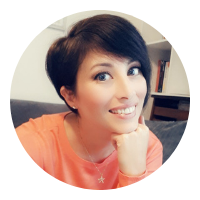 Others like Booktubeathon tend to be more demanding as they have fixed goals and daily additional challenges on top of the big challenges for the month.